Neiman Marcus is planning an IPO to raise money for expansion and debt payment. 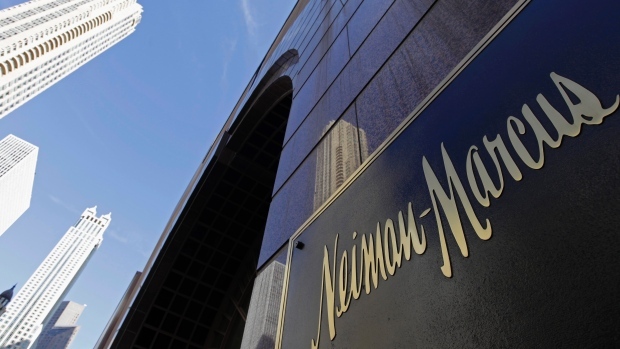 Neiman Marcus, a national luxury retailer, which also owns Bergdorf Goodman based in New York City, has decided to go public. In an SEC filing on Tuesday, Neiman Marcus revealed that the decision would raise up to $100 million, but the quote is likely a placeholder until an accurate figure and specific timing are in place. The retailer needs capital in order to expand its operations and amortize its debt, in which the Canada Pension Plan Investment Board owns a significant stake. Funds will also be leveraged towards payments in cyber security after a data hack that compromised customers’ accounts in January 2014. Ares Management and CPPIB acquired majority ownership in 2013 for $6 billion when the retailer expressed earlier interest in going public. The S1 filing reveals that the two organizations plan on keeping a substantial holding even after the IPO, yet both could influence their position if they sold some shares. But CPPIB doesn’t need immediate liquidity to subsidize its pension plan. It has a portfolio with a wide swath of real estate, infrastructure and other global investments. In addition to 41 operational stores across the United States and Bergdorf Goodman, the chain also has My Theresa, a brand for a younger demographic in Europe and Asia, under its umbrella. Neiman Marcus projects a surging market in Asia and the Middle East as wells as a steady pace in North America. The chain reported $3.9 billion in revenue over the last three quarters and a 4.5 percent spike in store sales. A $47.8 billion profit was also recorded, but it was offset by a $148 million loss for the entire fiscal year.